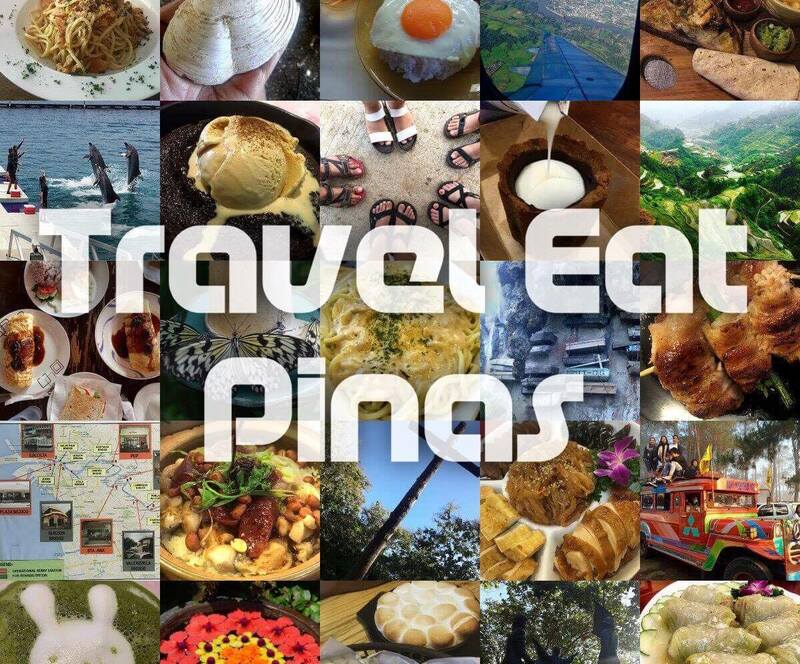 Travel Eat Pinas, TrEaPh, visited Grub Hub at 47 Visayas Avenue, corner Congressional Avenue Extension, Tandang Sora, Quezon City last November 26, to chill and seek for some one of a kind gastronomical experience in Quezon City. 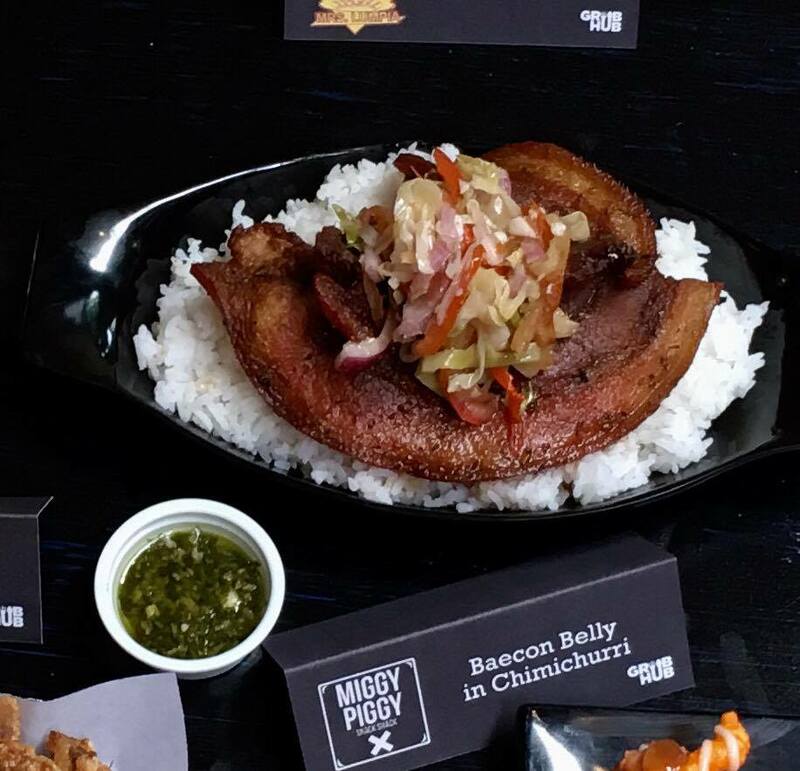 GRUB HUB, where good foods are done! 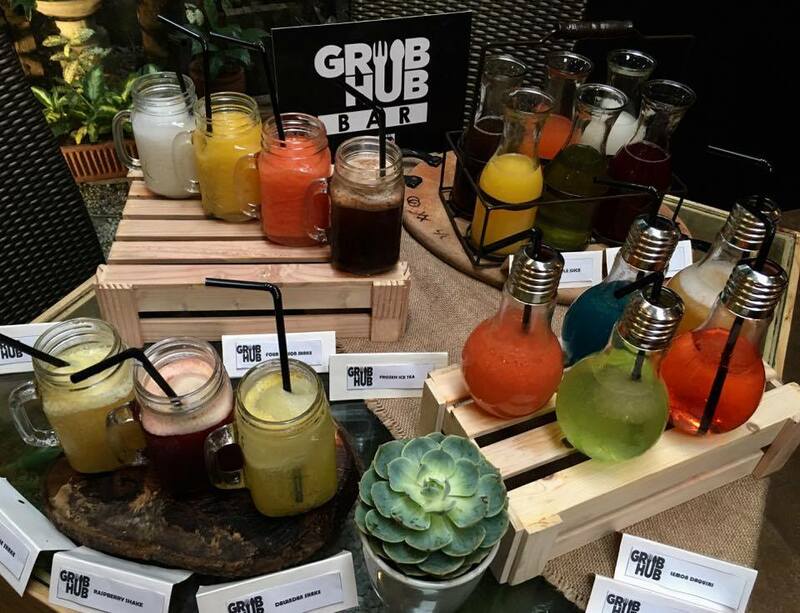 Grub Hub is a 1,600-sqm food park that is divided into three dining areas- Junkyard, Greenhouse, and Hippieyard. Everything that you will see in the Junkyard is recycled, from the chandelier to the tables and chairs. 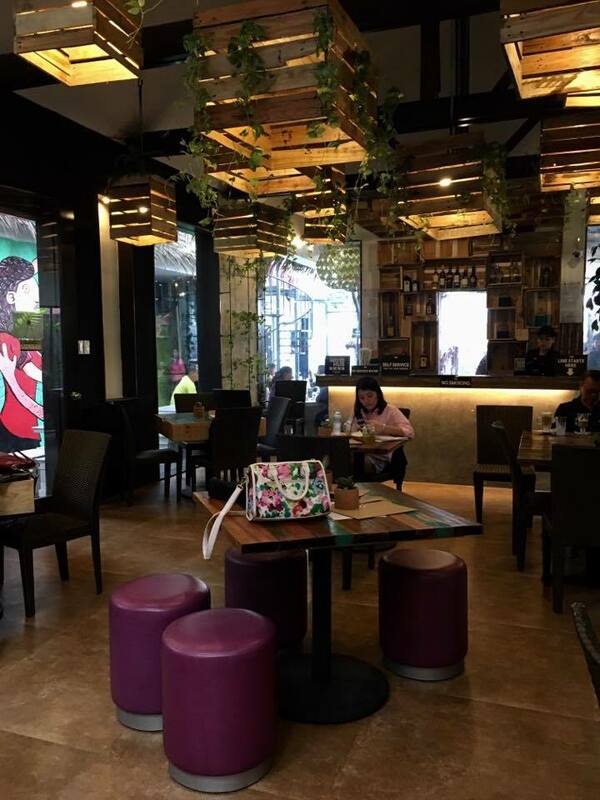 The chairs are made of used tires and are very comfortable to sit in and the tables are made of used wheels and wood that were hand painted by the students of University of the Philippines who made the murals in Bonifacio Global City, Taguig. Greenhouse, on the other hand, is perfect for people who doesn't want to smoke or want to have an intimate moment with their family and friends. It is an air-conditioned room where plants surround the area. For hippies and those who want to have a refreshing bottle of beer or cocktails the Hippieyard is the perfect spot for you. 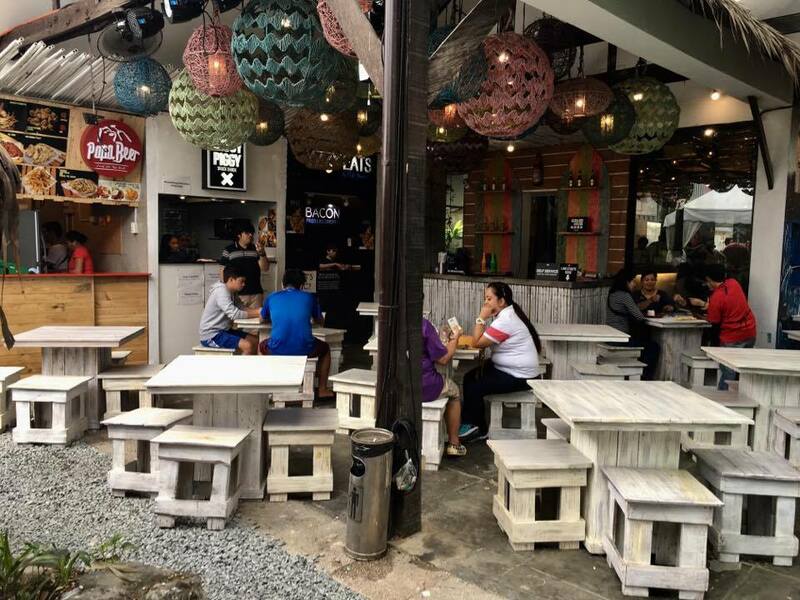 Relax on a beach like scenery with nipa hut, white chairs and tables, while listening to a band, drinking your favorite beer and munching on some finger foods. 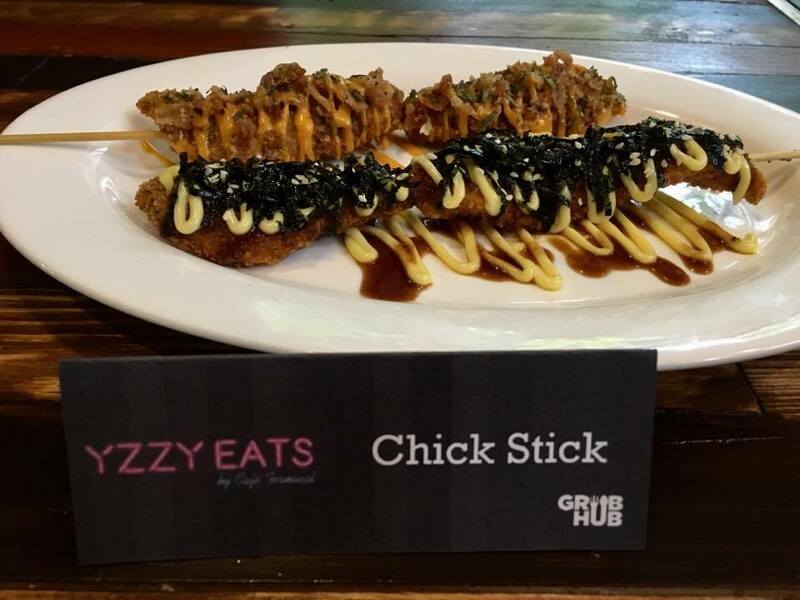 Grub Hub has 17 food stalls. 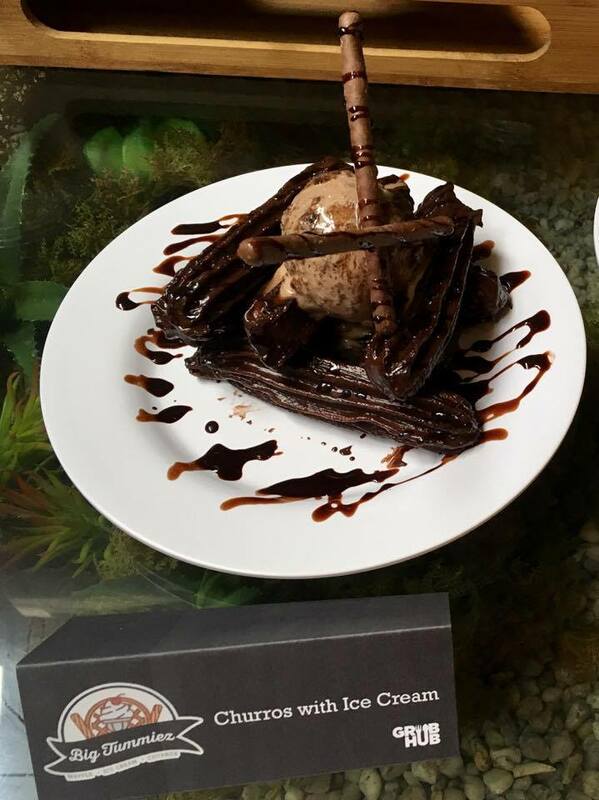 Sweets and desserts are located on the Junkyard, finger foods and drinks are located in the Hippieyard and Hobbit Station. 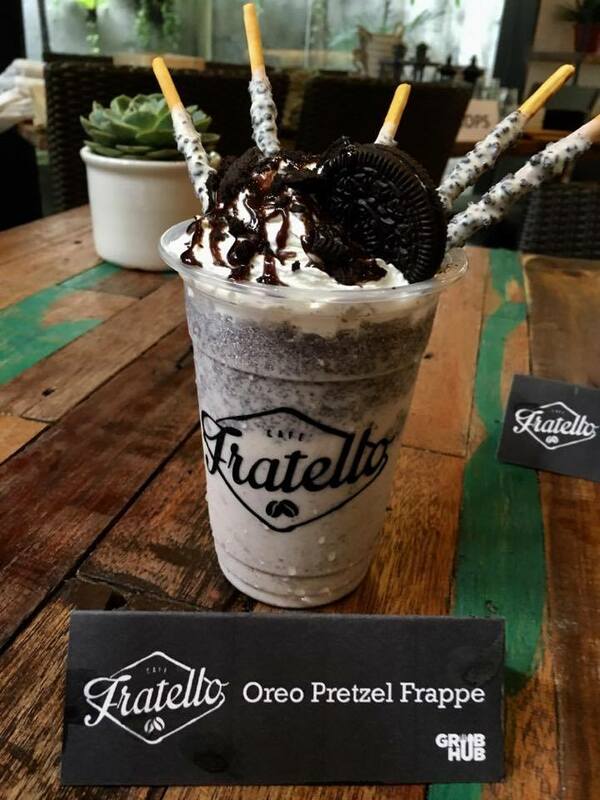 To make it easier for you to decide on what food to eat and where to grab it, we listed the 17 food stalls with TrEaPh's favorite dishes. 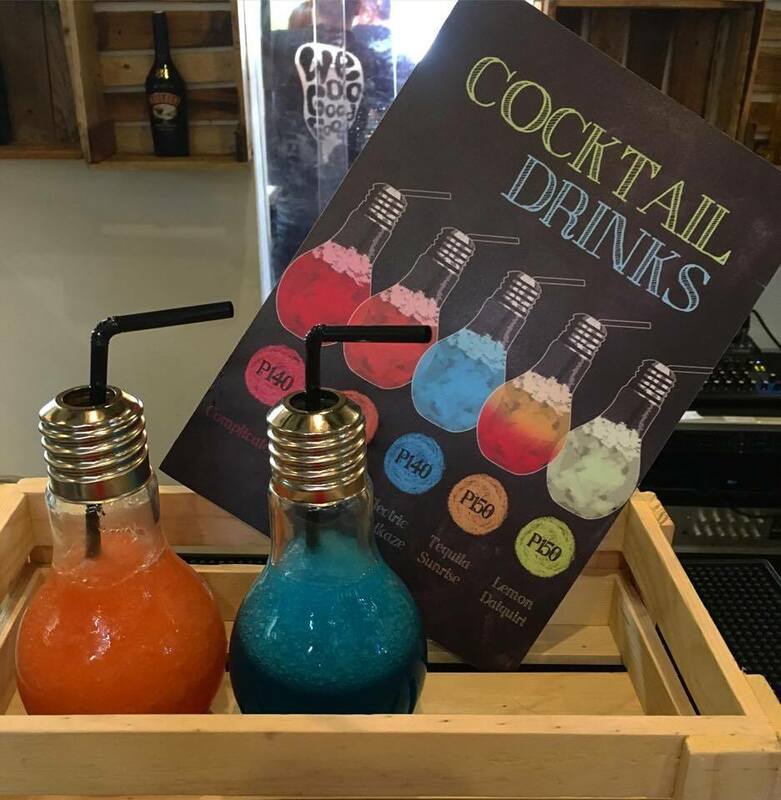 If you plan to relax and unwind with a bottle of beer or some cocktails go straight to the Hippieyard, buy some drinks and order the perfect beer and cocktails partner at Papa Beer. 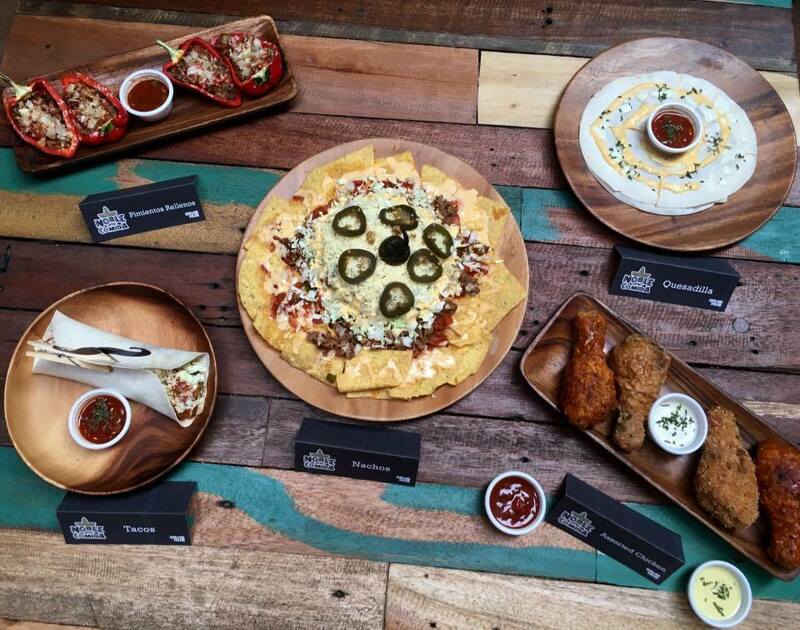 Some of the finger foods from Papa Beer. 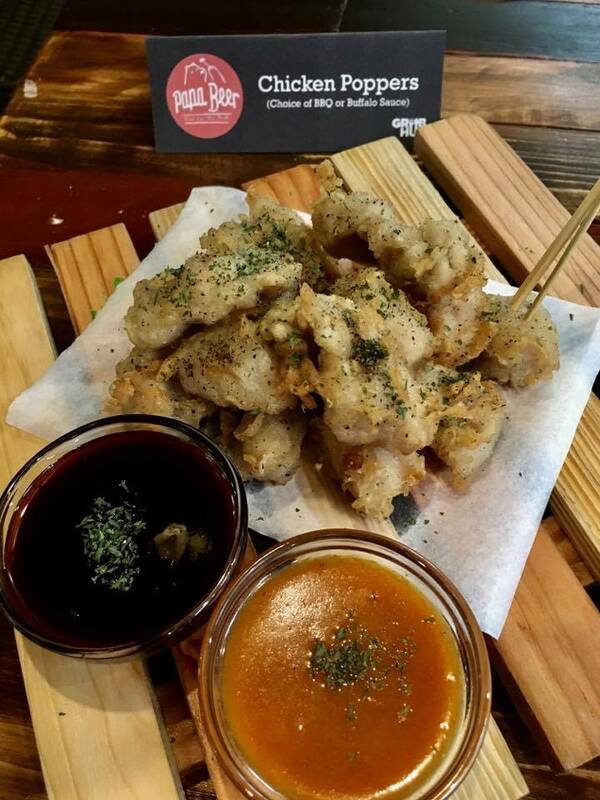 Tender on the inside and crispy on the outside chicken poppers with BBQ and buffalo sauce. 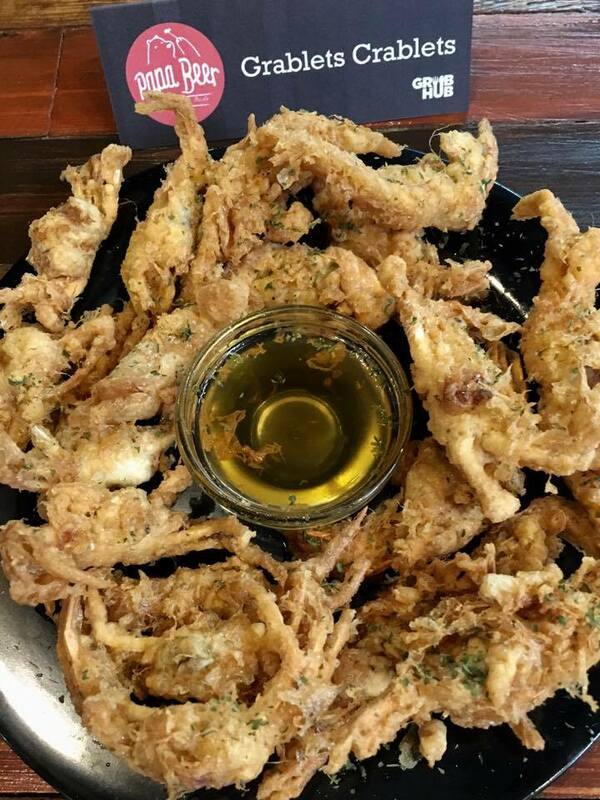 Crunchy crablets with Papa Beer's signature dip. 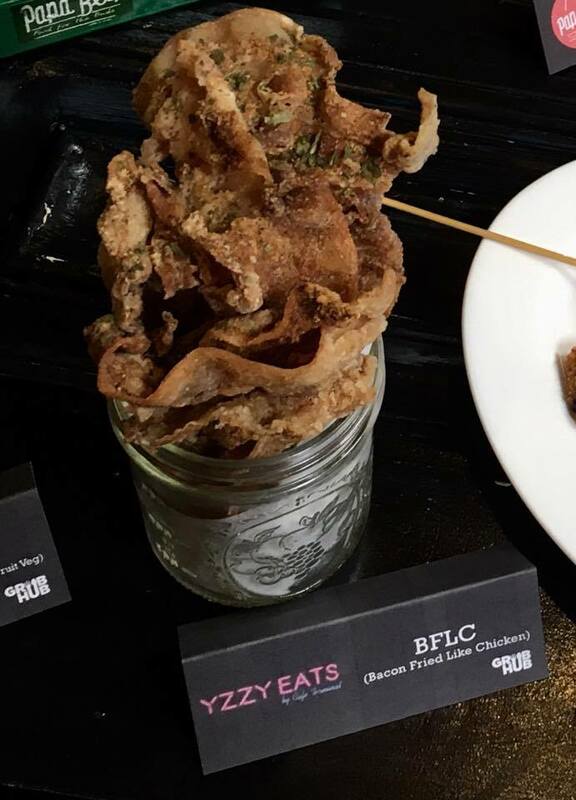 Have you tried a bacon fried like a chicken? 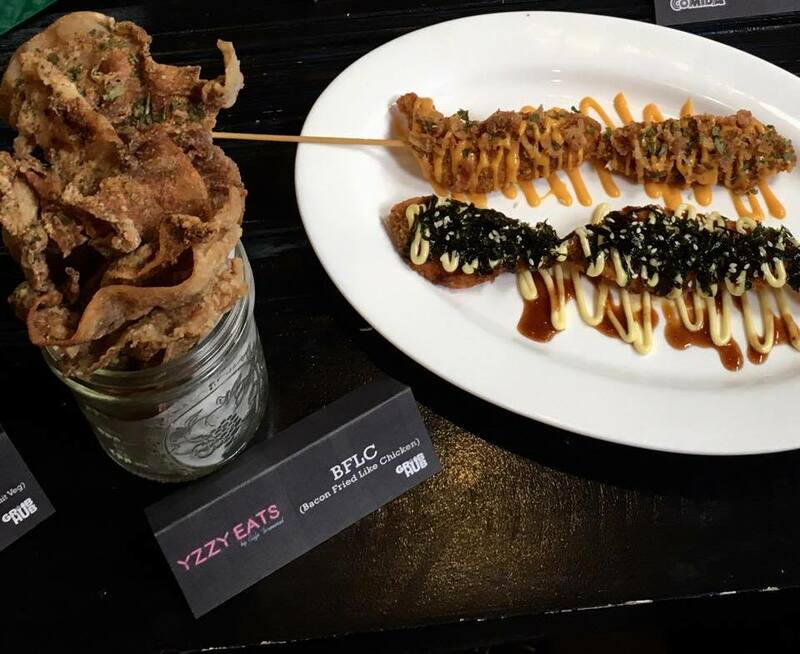 If not, then go to Hippieyard and visit YZZY EATS! 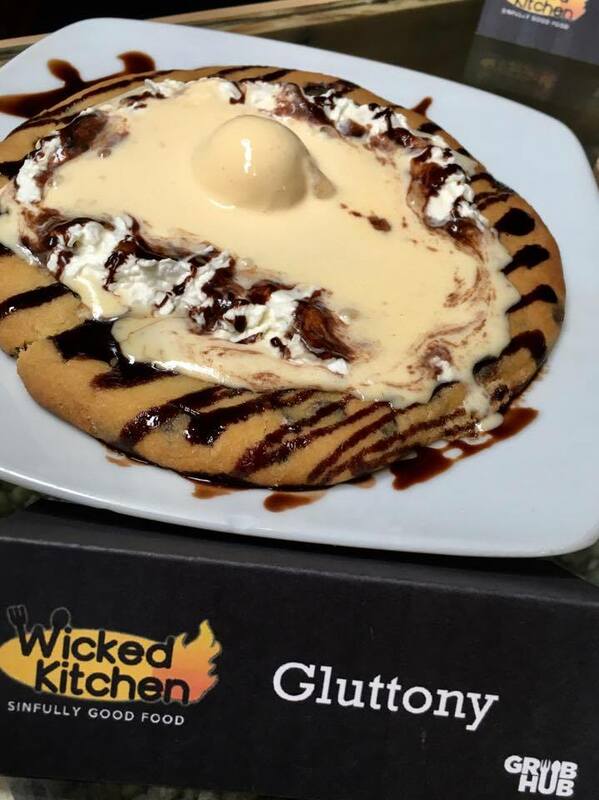 Your cheat day will be perfectly spent with Wicked Kitchen's sinfully good and mouthwatering desserts. 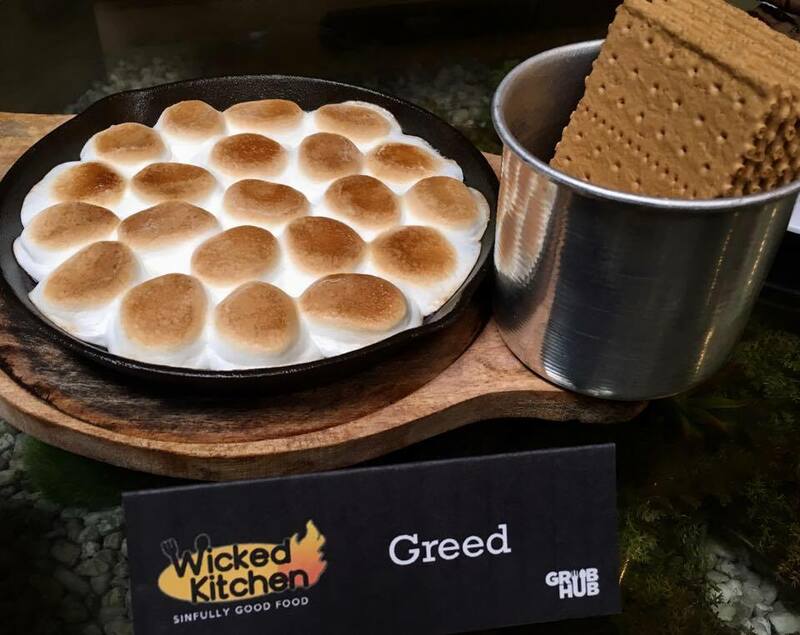 Wicked Kitchen's desserts are named on the seven deadly sins. 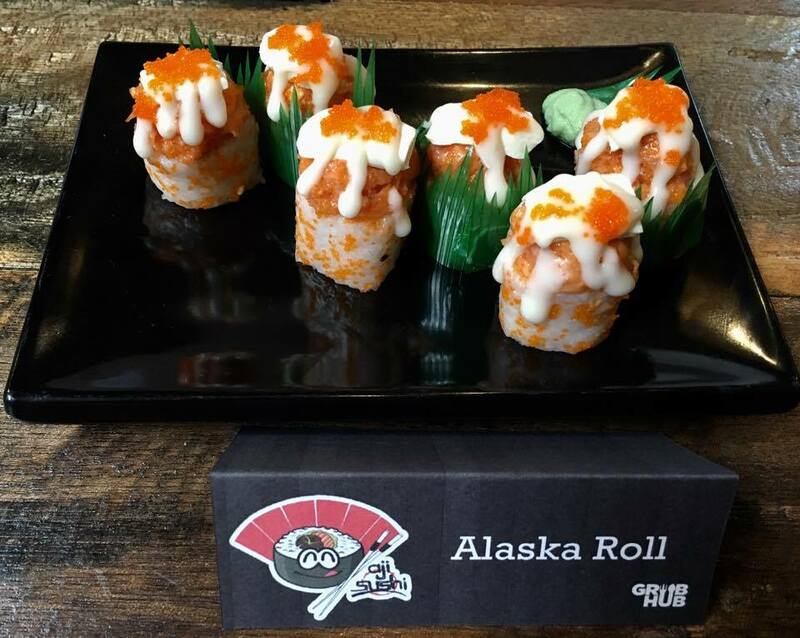 Aji Sushi specializes in Japanese dishes from sushi, teriyaki, and tonkatsu. 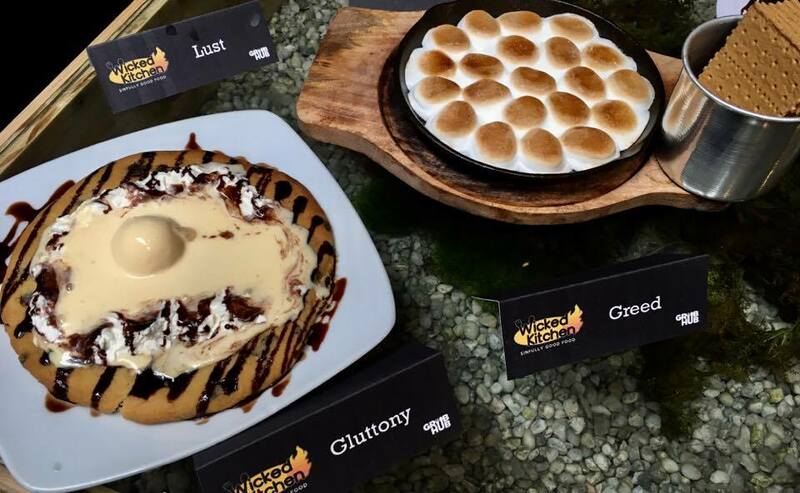 So if you are craving for one, drop by their place at the Hobbit Station. 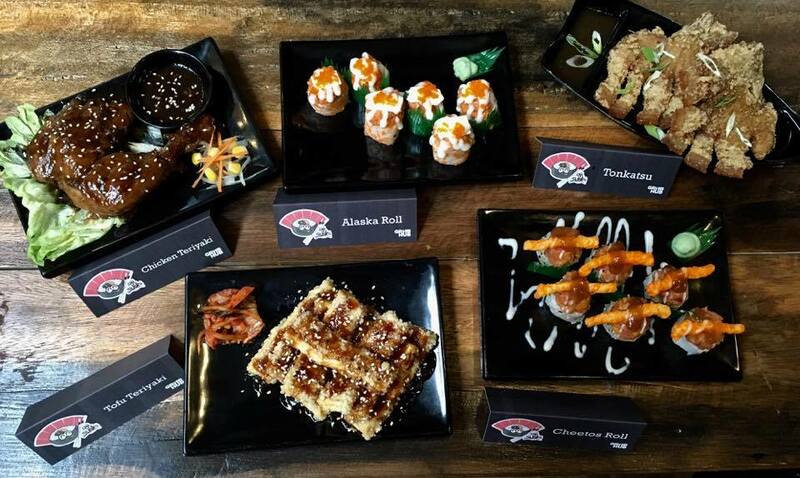 Enjoy some Japanese dishes from AjiSushi. 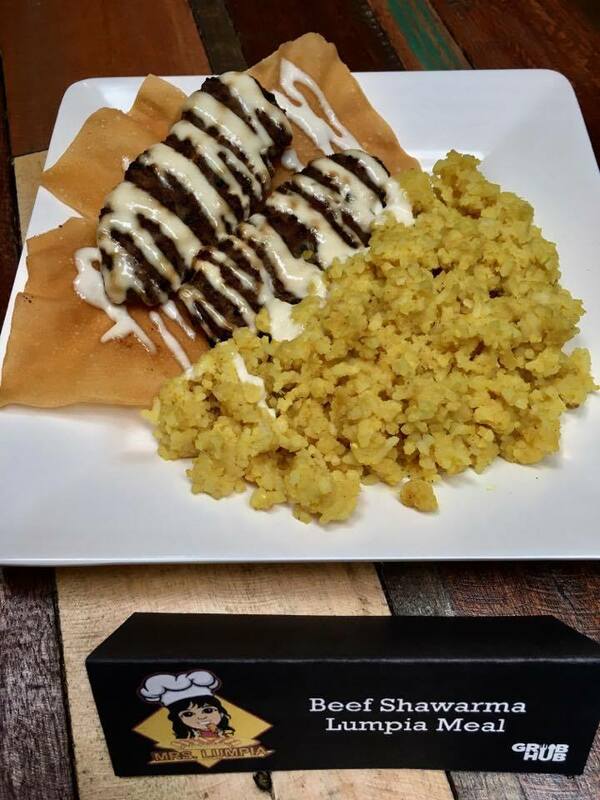 Mrs. Lumpia offers wraps and rolls that will satisfy your craving for multi-cultural dishes. 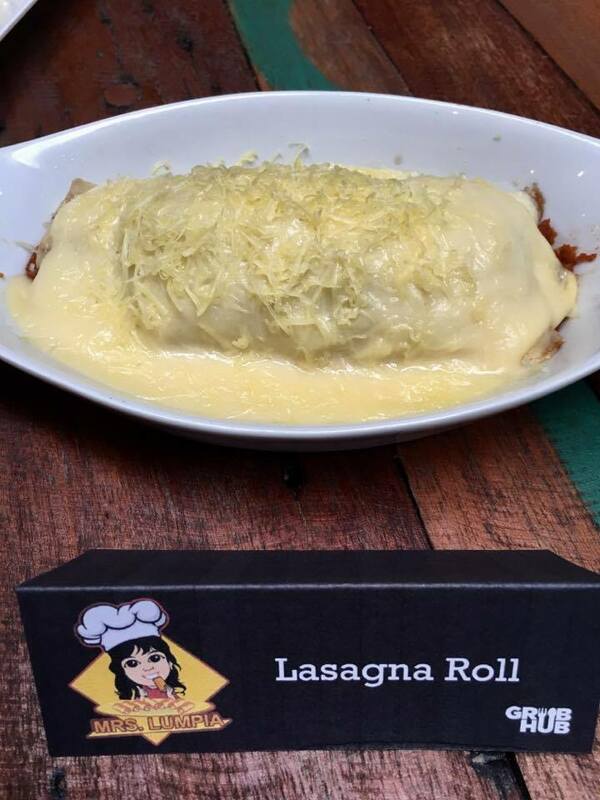 Enjoy everything wrapped and rolled with Mrs. Lumpia. 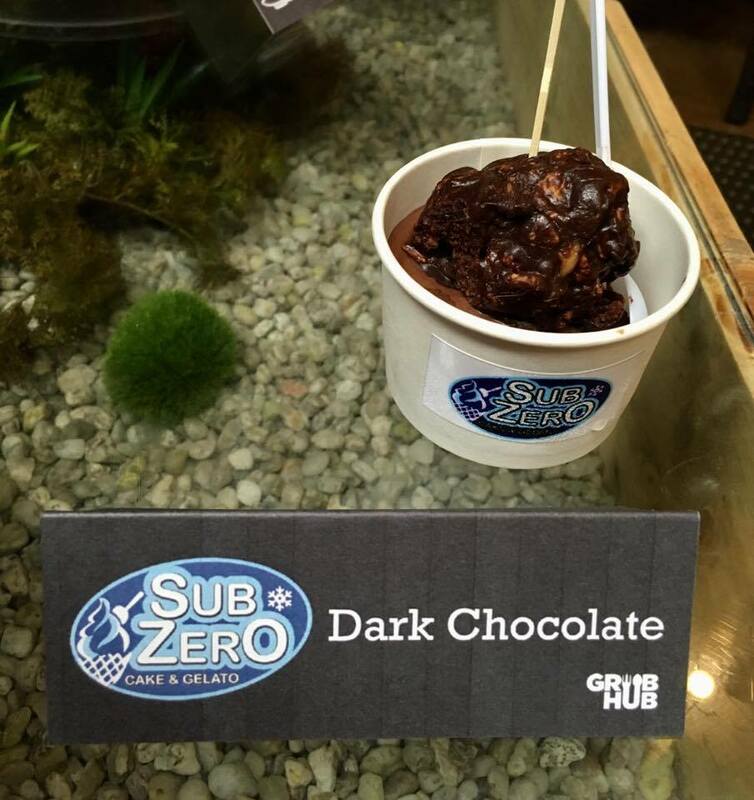 To beat the heat and enjoy something refreshing, go to the Hippieyard and try some fresh and premium gelato at Sub Zero. 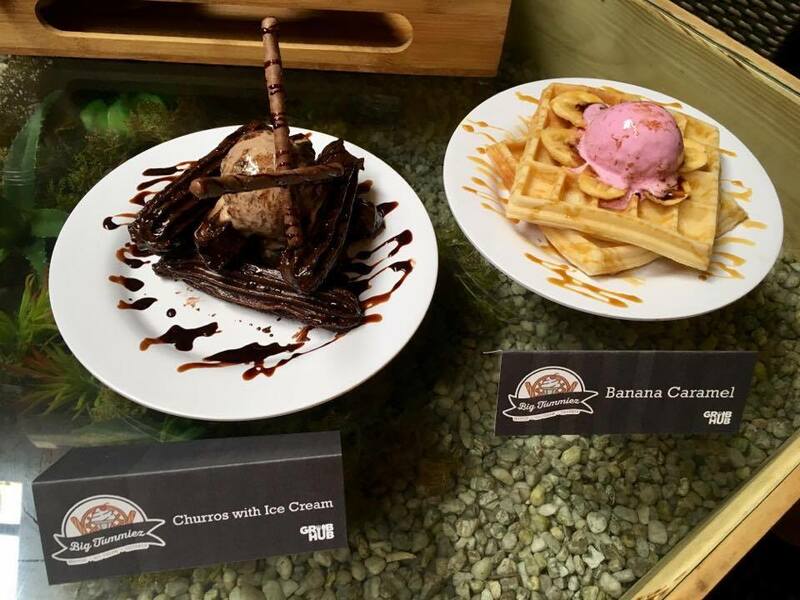 For churros and waffle lovers, the perfect spot for you will be the Junkyard because it is the home of the churros and waffle with a big scoop of ice cream! 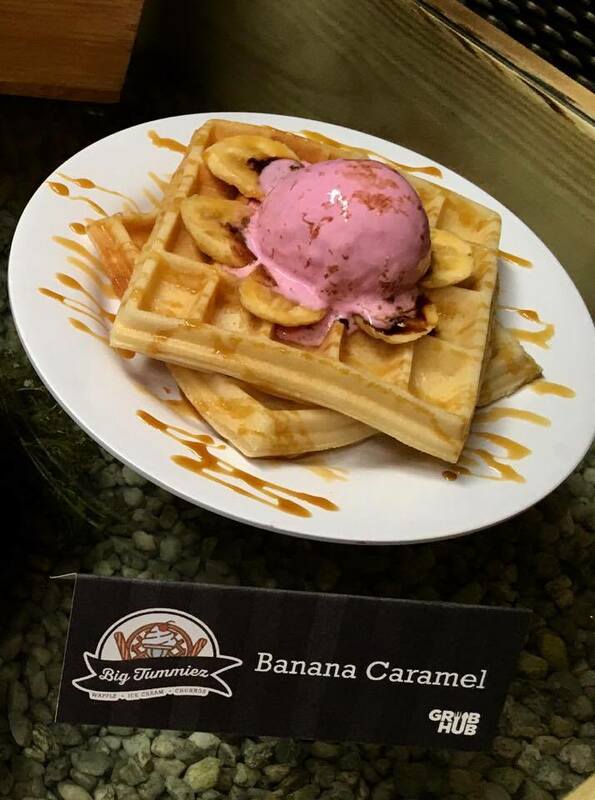 Churros and waffle lovers will definitely love this sweet treats from Big Tummiez. 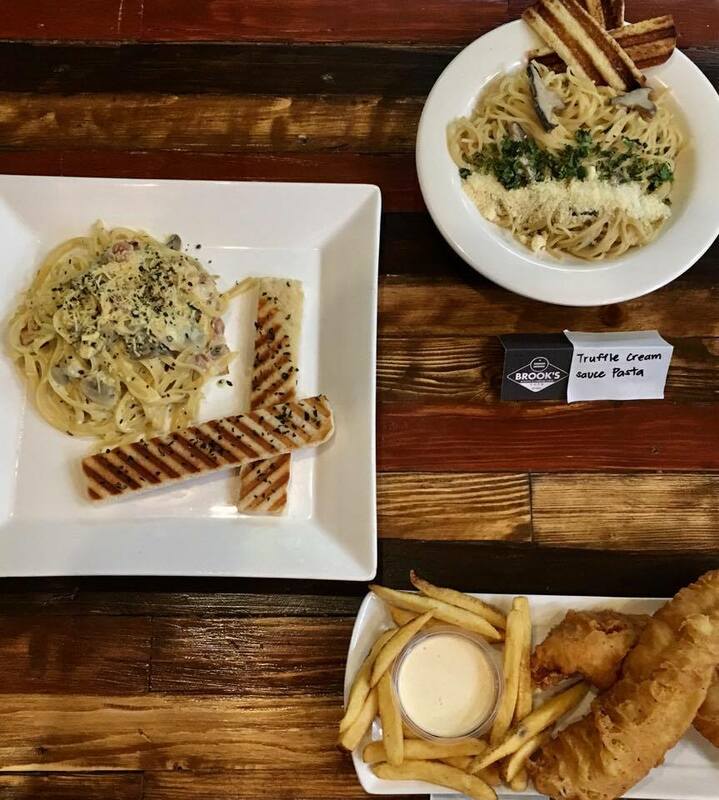 Comfort food means burgers, french fries, and pasta. 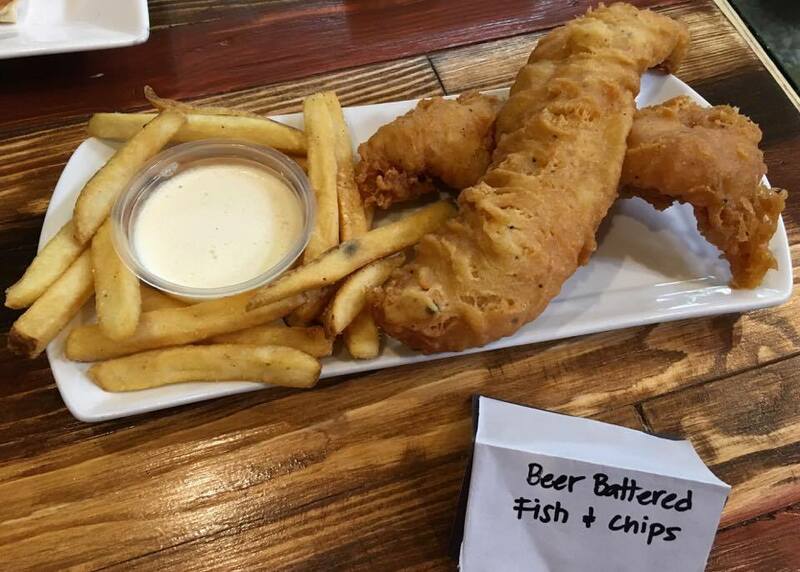 Luckily Brook's can provide us this comfort food in their stall at Hobbit Station. 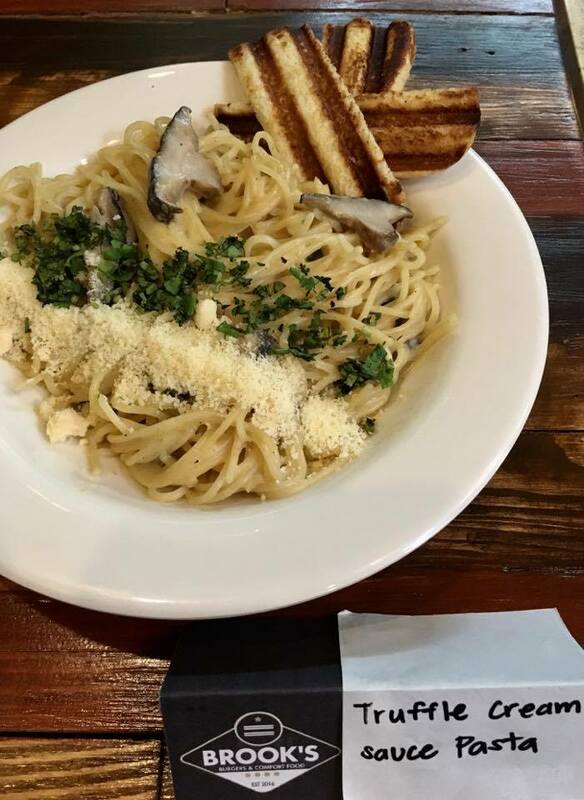 Comfort food readily available with Brook's. 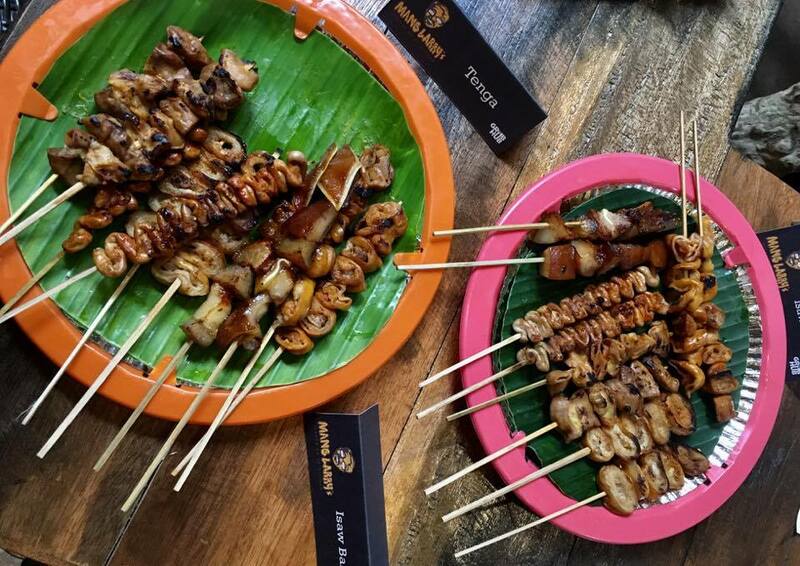 If you say Isaw, nothing beats University of the Philippines' famous ISAWAN of Mang Larry! 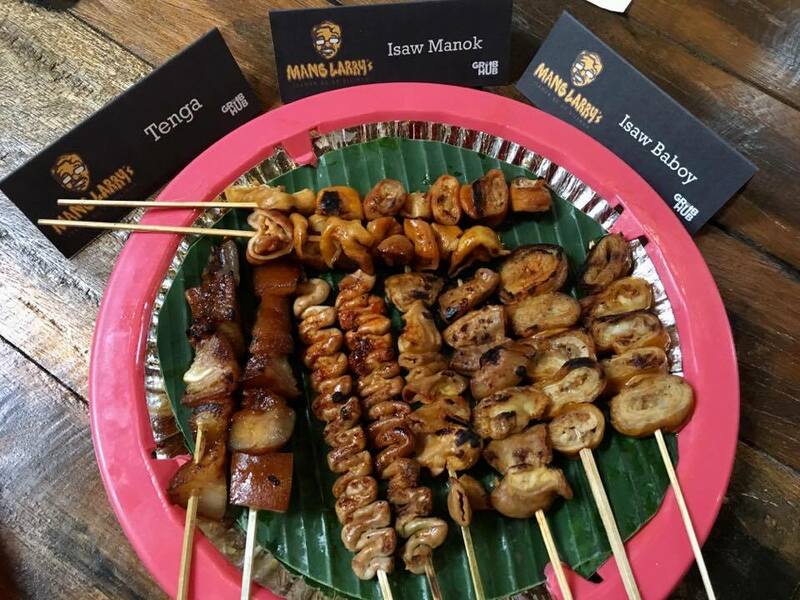 Tenga and special isaw baboy of Mang Larry. 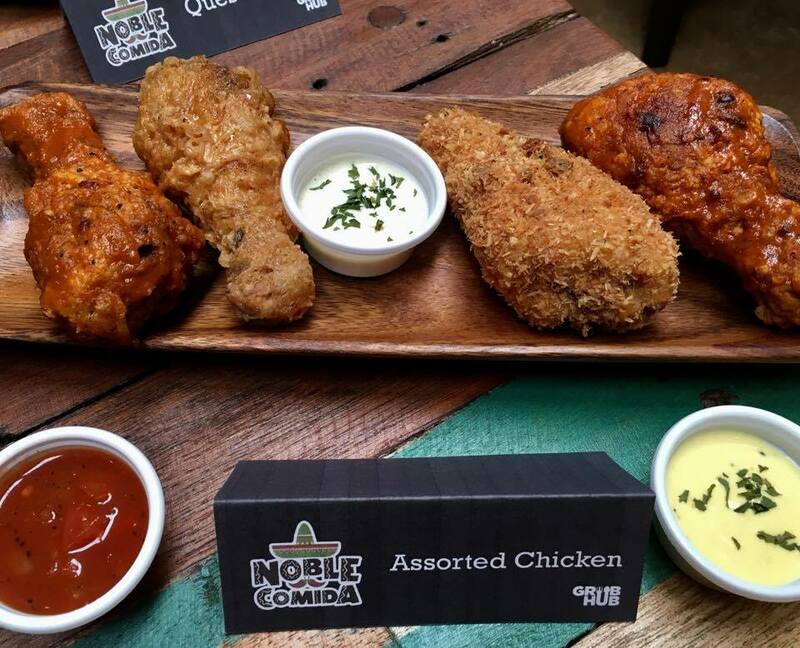 If your tastebuds are craving for Mexican dishes, drop by the Hobbit Station and look for Noble Comida's Pollo Chicken, Tacos, and Nachos. 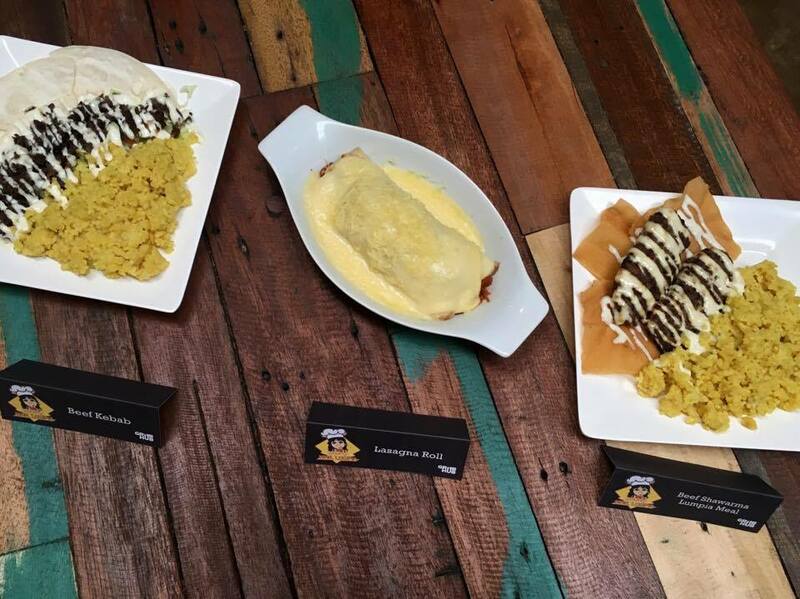 Mexican dishes from Noble Comida. 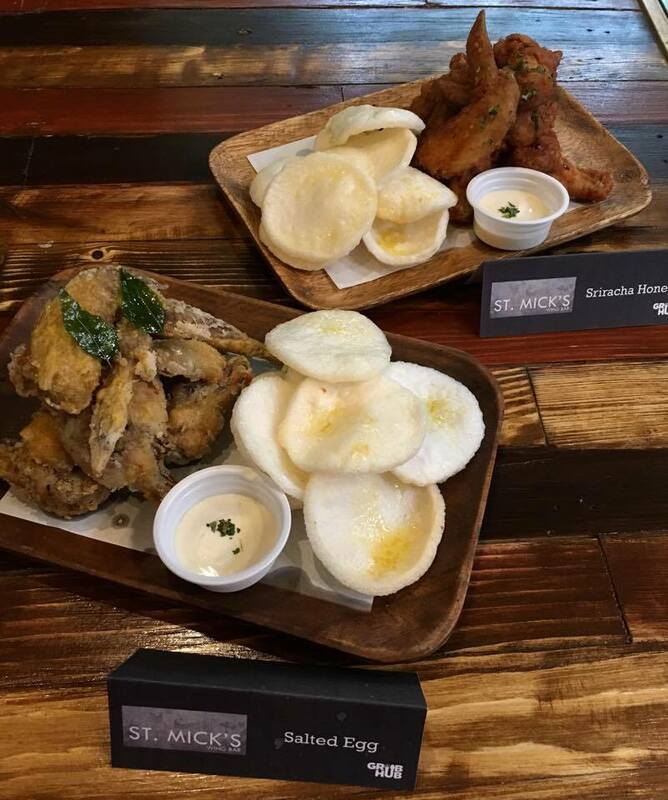 For flavorful and fall of the bone chicken wings, drop by the Hobbit Station and look for St. Mick's. 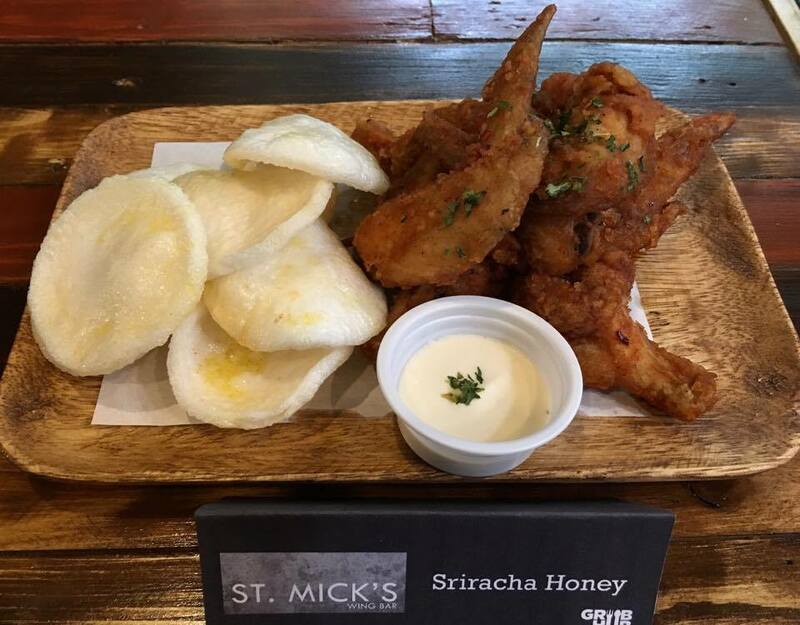 Juicy and tender chicken wings coated with sriracha, honey. 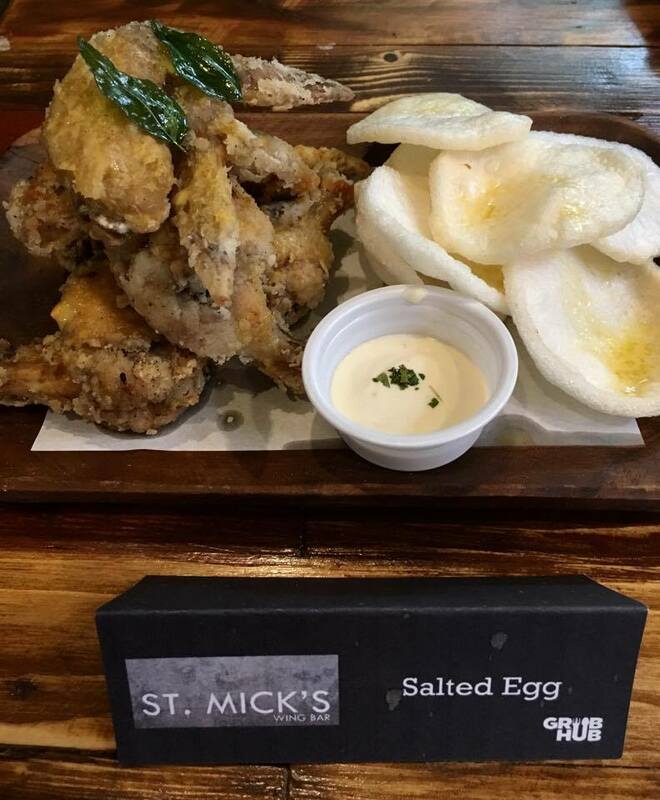 Juicy and fall of the bone chicken wings coated in salted egg batter. 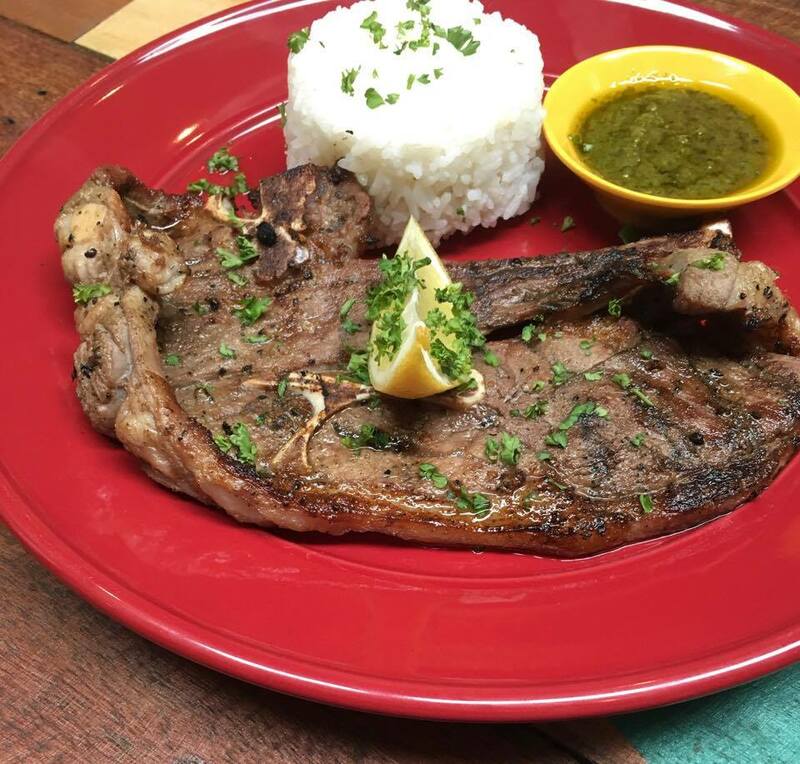 For charcoal grilled lamb, tuna, squid, chicken , salmon and pork go to the Hippieyard and dine in Joey's Charcoal Grill. 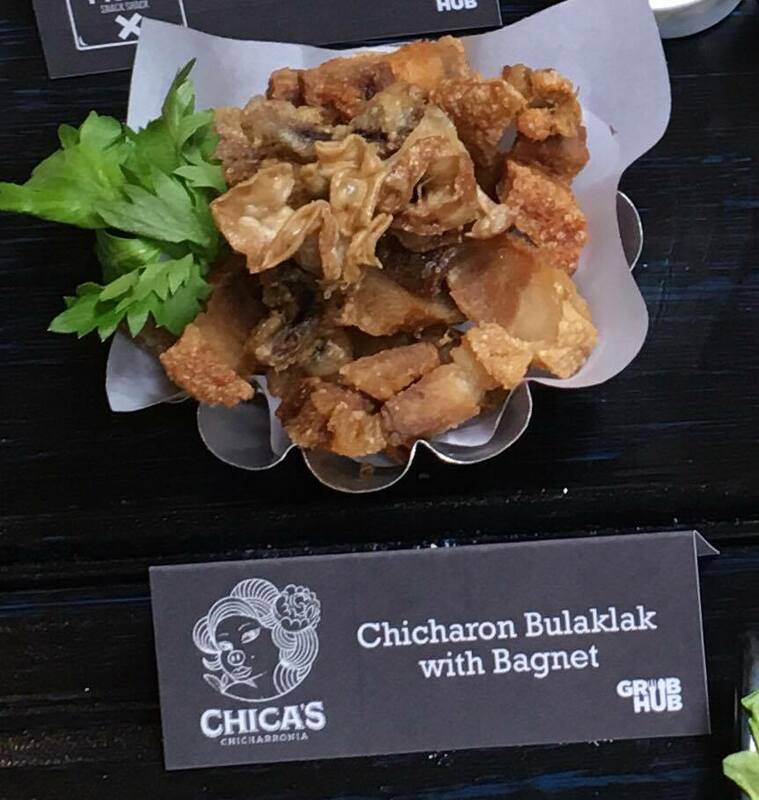 For your favorite Filipino dishes like chicharon, sisig, and bagnet, drop by the Hobbit Station and look for Chica's Chicharronia. 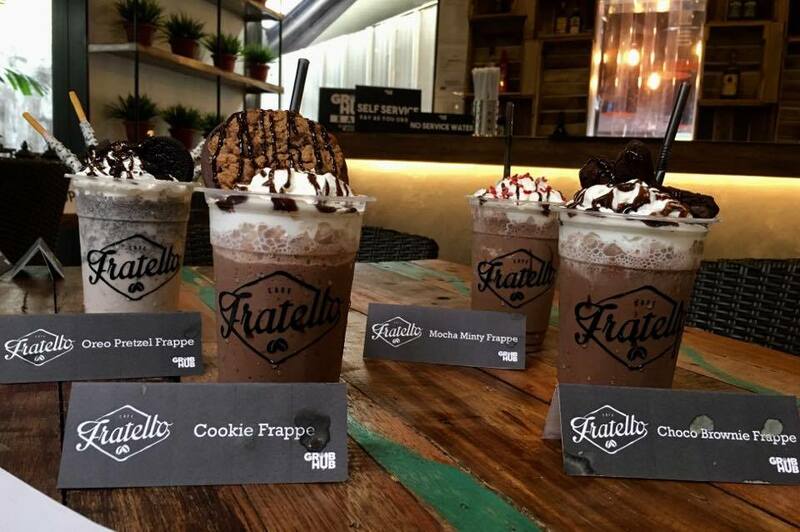 To quench your thirst with sweet and monster frozen drinks drop by Fratello and enjoy their mouthwatering drinks. 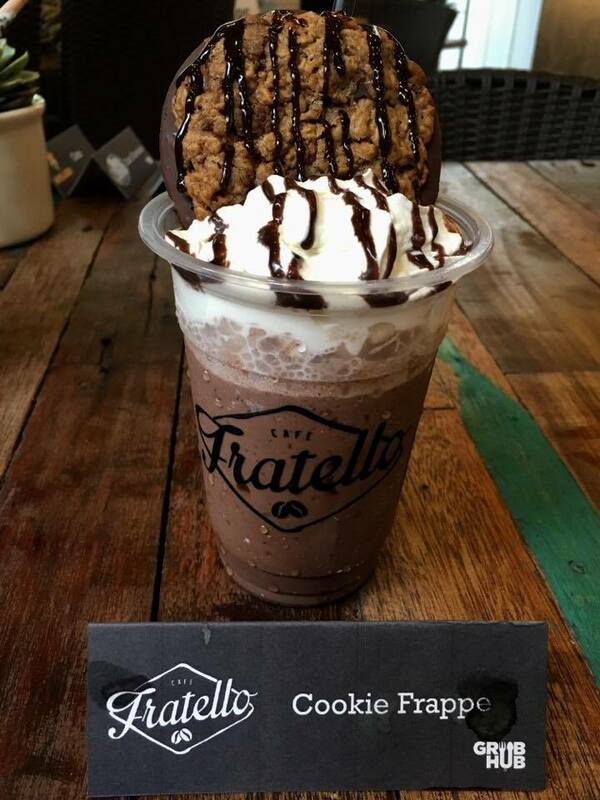 Delectable monster frappuccino of Fratello Cafe. 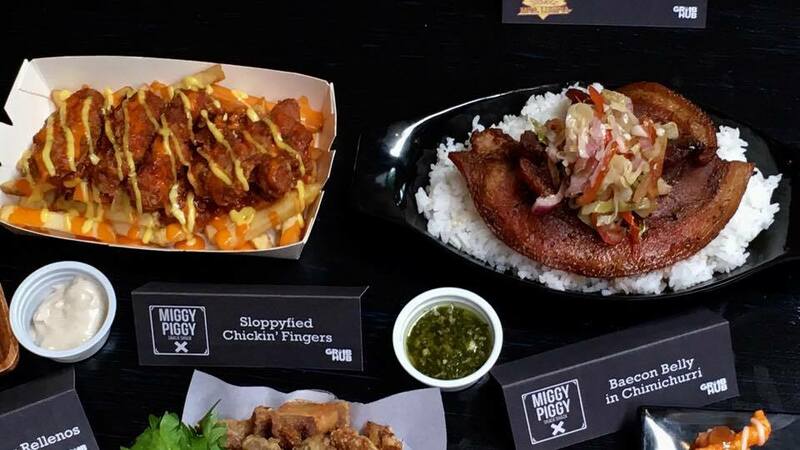 For some dishes that will make your tummy and tastes buds happy go straight to Miggy Piggy. 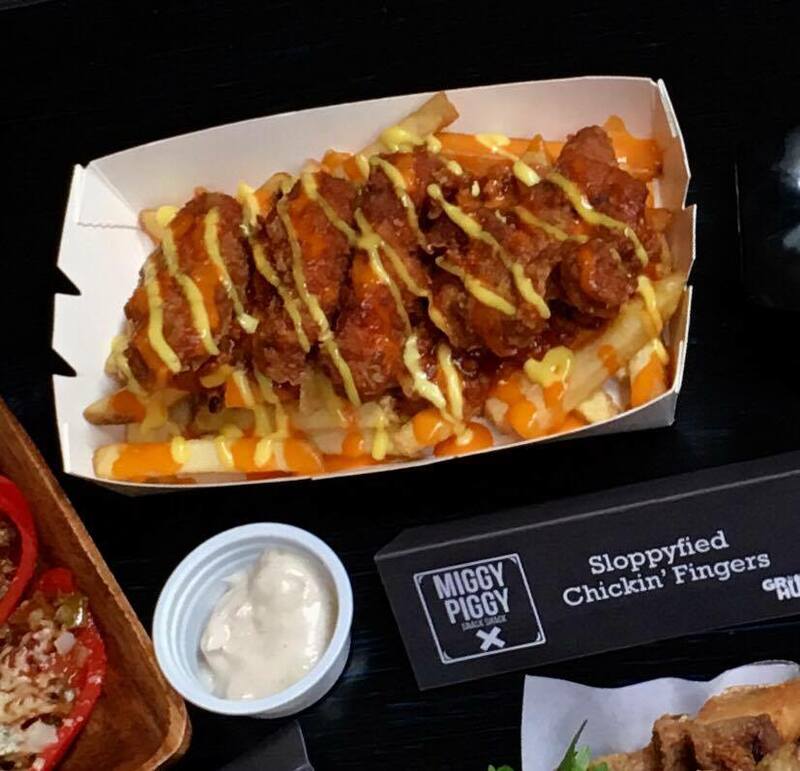 Indulge yourself with some delectable dishes at Miggy Piggy. Quench your thirst with some cocktails, fruit shakes, ice tea, beer, and juice inside the Greenhouse. 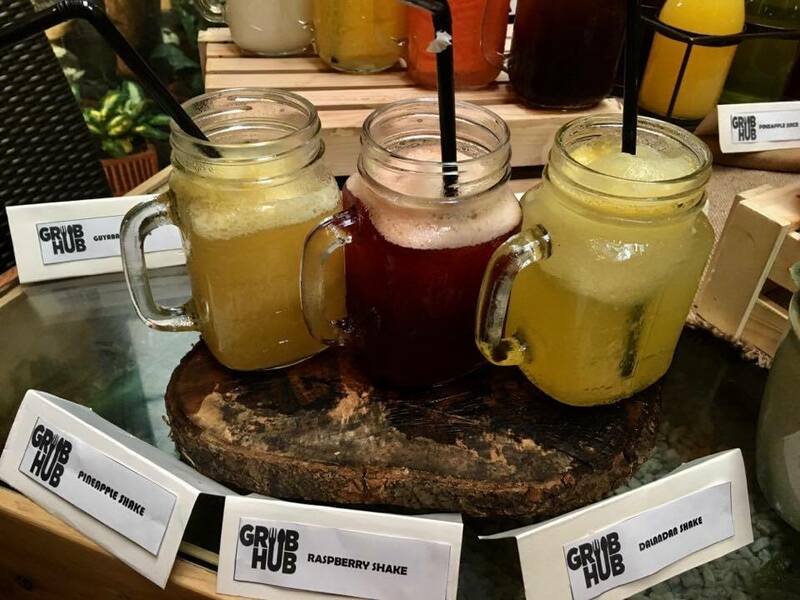 Quench your thirst with Grub Hub fruit shakes. 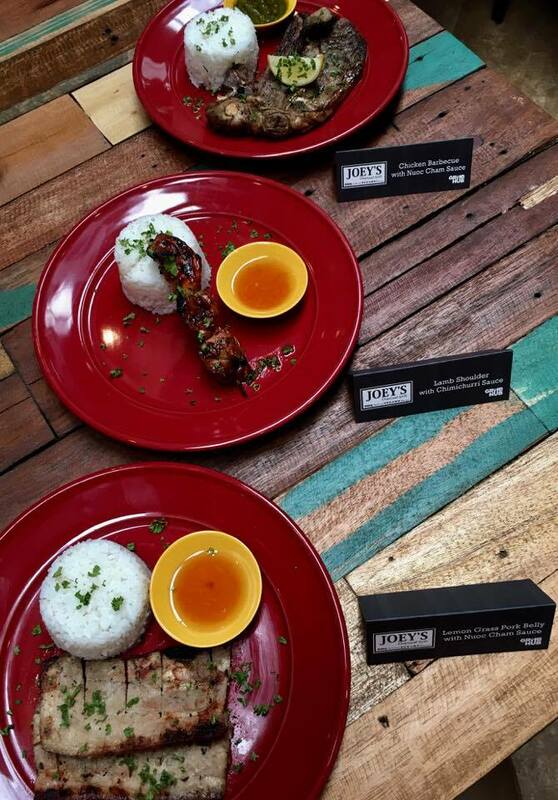 Enjoy some cocktails on a cute container at PHP 150 each. 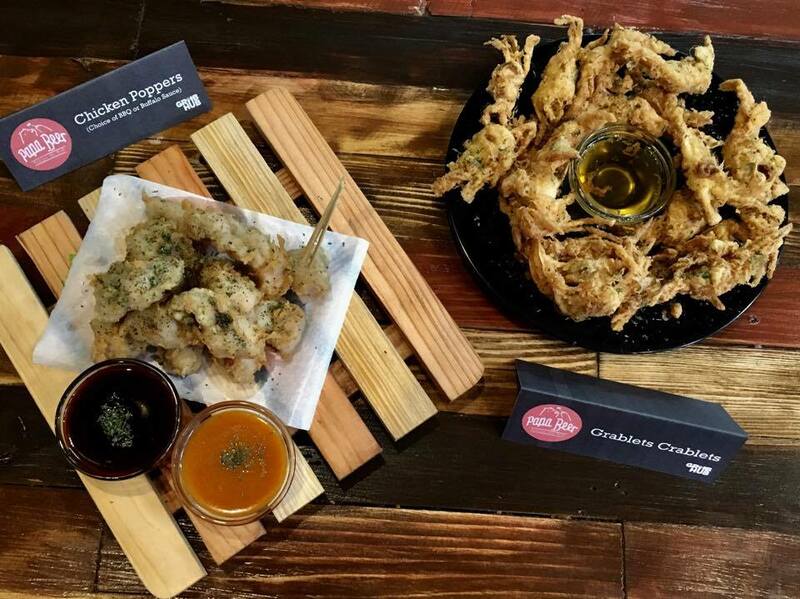 Travel Eat Pinas enjoyed a one of a kind gastronomic experience with Grub Hub's food stalls that offer mouthwatering and delectable dishes that made our tummy and palate happy at a reasonable price. 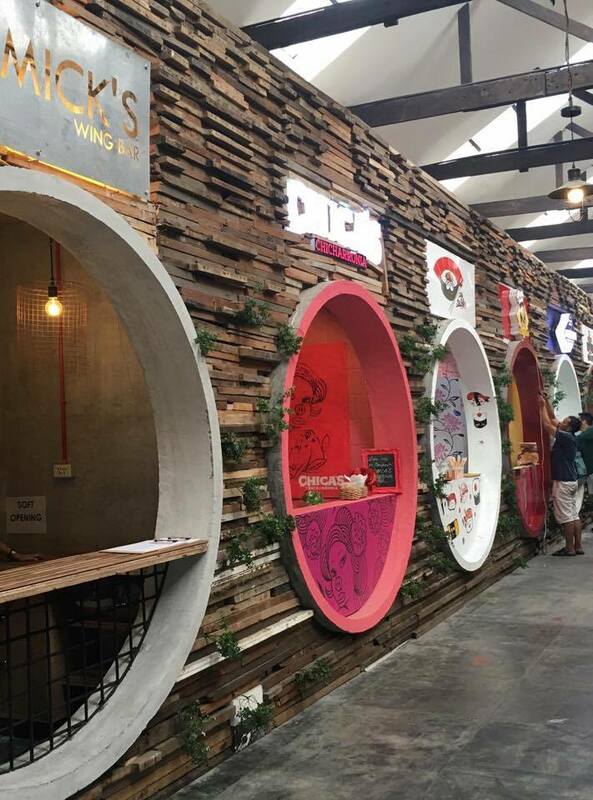 For Travel Eat Pinas, Grub Hub changed the usual landscape of food parks by providing three themed dining areas that suit the need and wants of foodie lovers. 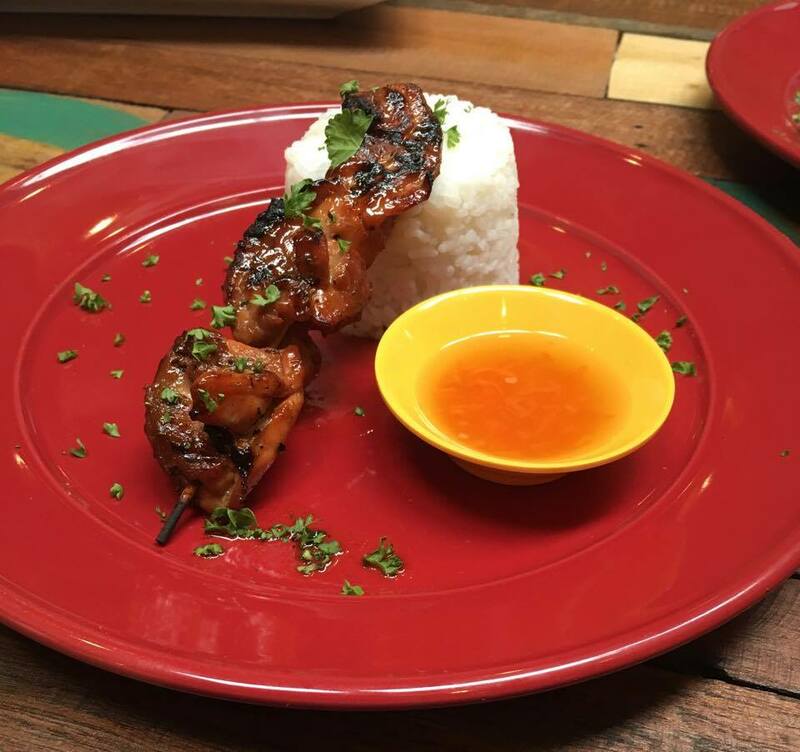 The addition of the famous Mang Larry's Isawan to Grub Hub's food stall also gave this food park an edge among the other food parks that you can visit in Quezon City. 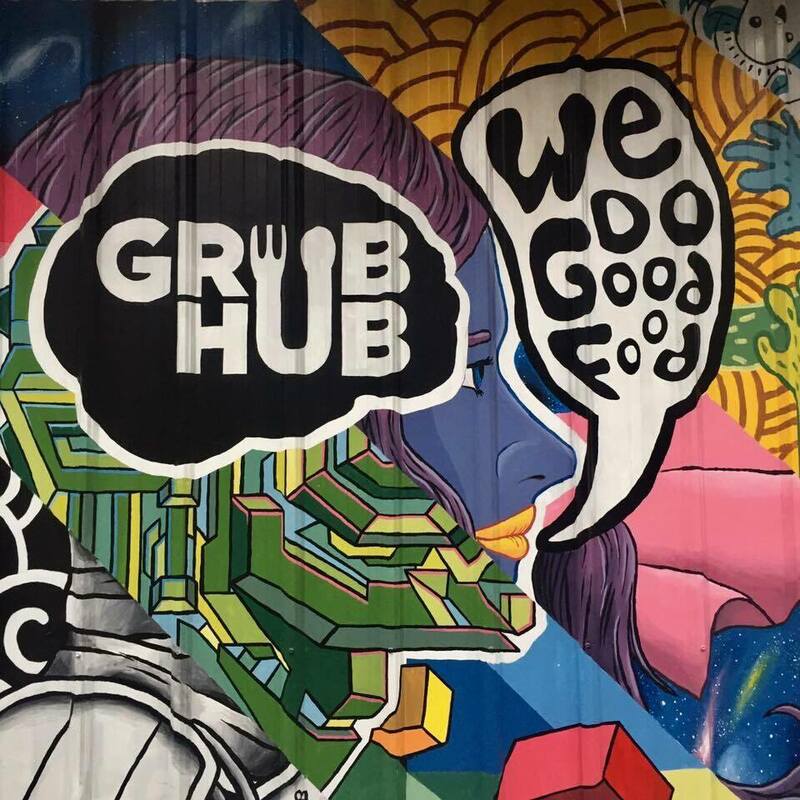 Lastly, we loved how Grub Hub became an avenue in promoting the artistic murals and hand painting of students from the University of the Philippines and how they recycle and re-use tires, woods,and drums that later on become their chairs, chandeliers, and tables. 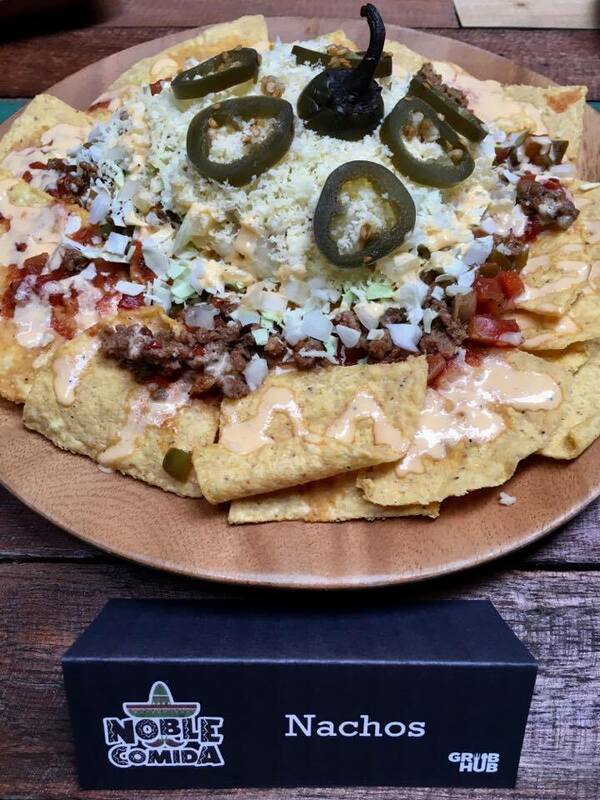 Great stuff out of recycled material, very creative and the food is mouth watering. I love this place!!! We love it too! 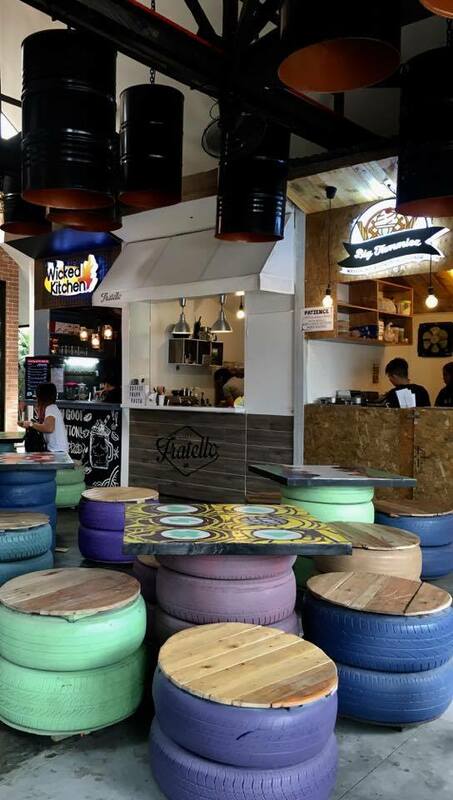 Believe it or not, but those chairs made of tires and wood are very comfortable to sit in. 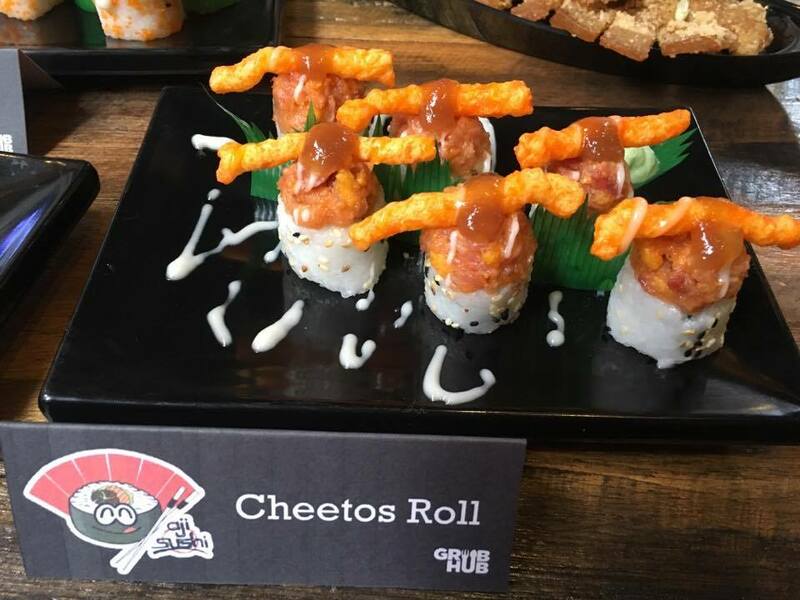 I want to try this! I wish my sister would someday treat me here.